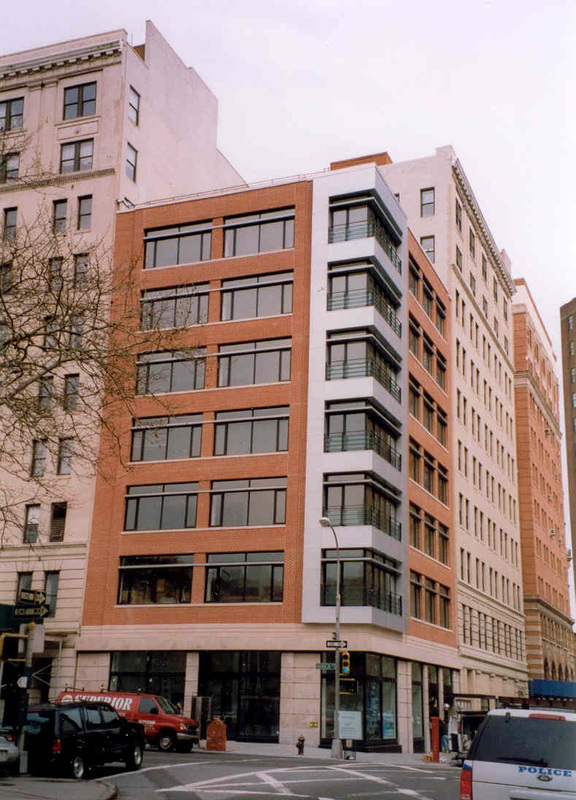 This new building is situated in the TriBeCa neighborhood of Manhattan on the site of a former garage. The property was rezoned from industrial to a residential use with the approval of the Board of Standards and Appeals and local community boards. 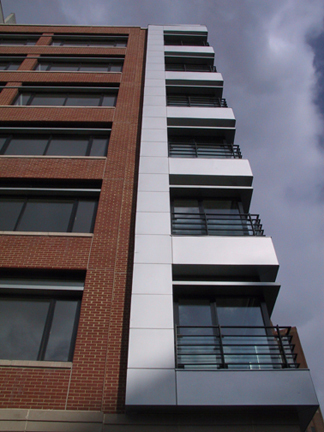 The building consists of six, three-bedroom, floor-through residences of 3,000 square feet each. 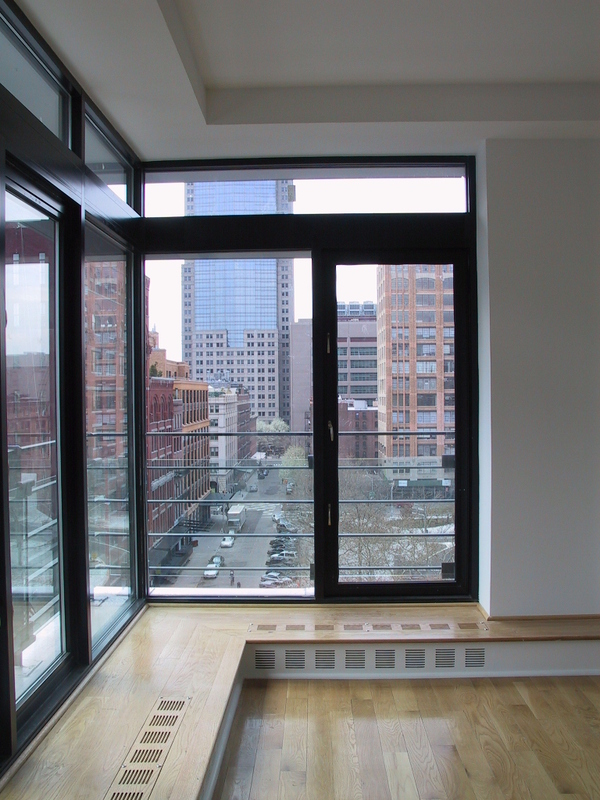 Each unit has a Juliet balcony that opens to the southwest views across Hudson Square. 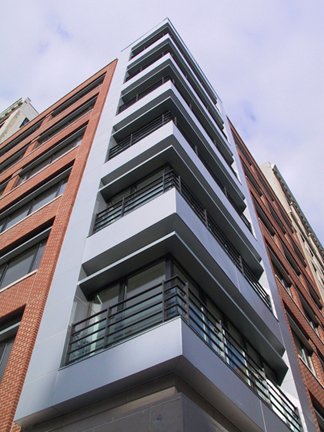 The exterior design evokes the industrial characteristics of the TriBeCa district. The oversized windows and brick masonry are adopted but transformed to create a thoroughly modern interpretation. The interiors accentuate the exterior ideas with ample sunlight and open space. 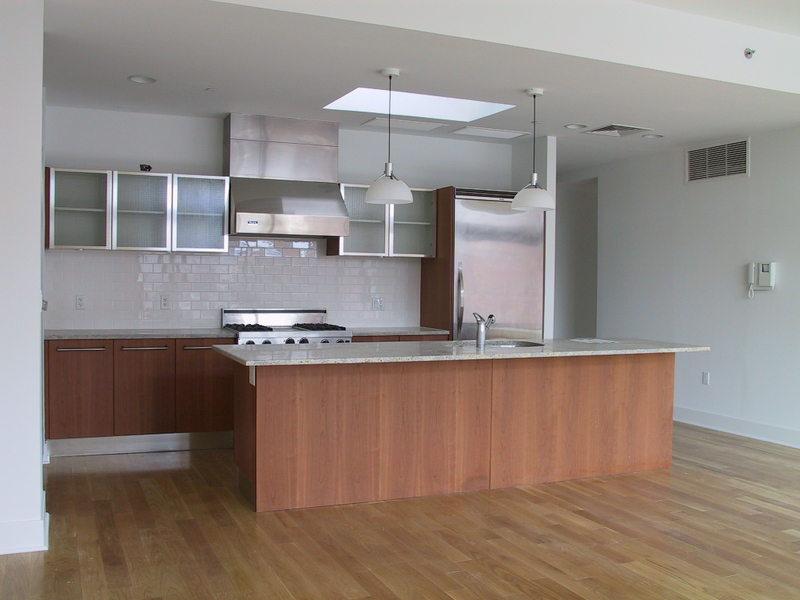 The living spaces have ten-foot ceilings and large window openings with upper transoms that encourage natural ventilation.